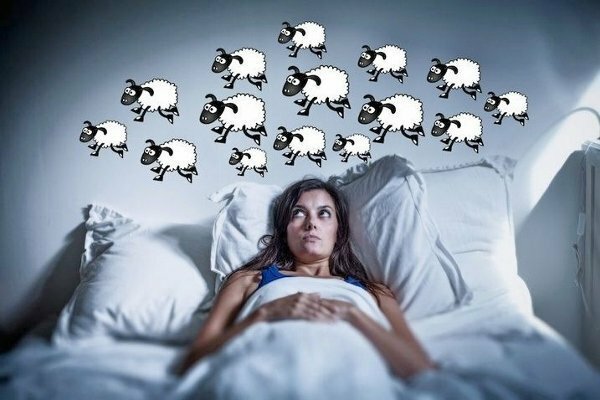 Insomnia and other sleep issues are on the rise. Common causes for insomnia are stress, anxiety, depression, poor sleeping habits and violent movies. Other causes are also stimulants like caffeine or too much eating in the evening. Sleep issues are often an outcome of the quality of our daily life. Poor quality of our lifestyle can have an impact on our quality of sleep. NLP and hypnosis is a powerful solution for insomnia. Tom can also help clients to rearrange their lifestyle so that the quality of their sleep is improved.